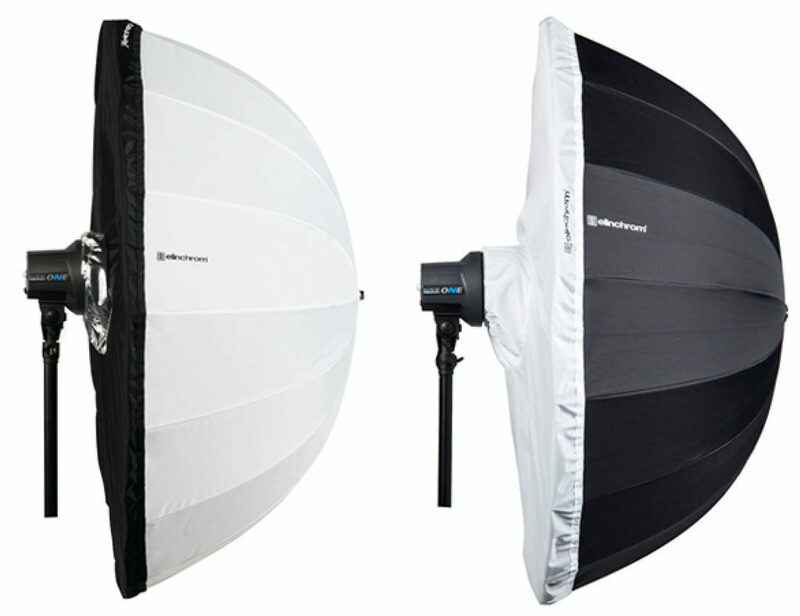 Elinchrom has also introduced compatible diffusers and reflectors (available in Translucent and Black), expanding the versatility of the Deep Umbrellas. Add a diffuser or reflector, and the umbrella becomes a portable softbox to further shape the light. The Deep Umbrellas range in price from $96.95 to $136.95; pricing for the diffusers ranges from $32.95 to $52.95. 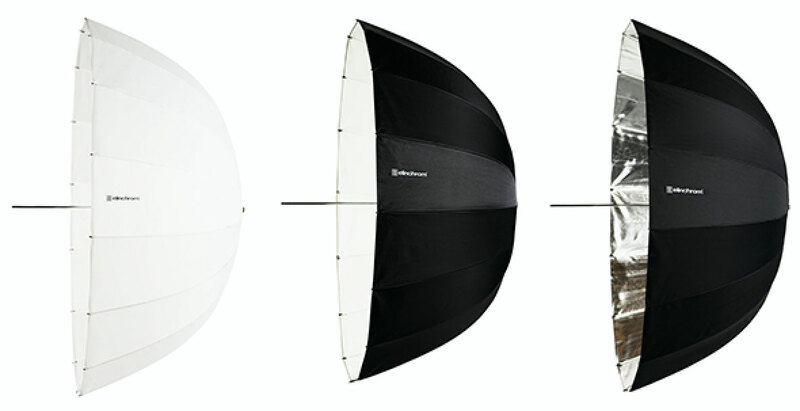 New and Improved: Elinchrom Deep Umbrellas! Elinchrom’s most versatile line of umbrellas to date. However, not all umbrella systems are created equal. Elinchrom’s collection of newly updated Deep Umbrellas replaces the venerated Varistar Umbrellas and combines innovative design with carefully selected, high-quality materials to deliver an affordable solution that provides an unsurpassed quality of light. About Elinchrom: Since 1962, Elinchrom has been producing the world’s most portable lighting gear, drawing from a heritage of more than 50 years of innovation. Based in Renens, on the shores of Lake Geneva, Switzerland, Elinchrom continues to innovate with a product range that covers every photographer’s needs, from compact flash equipment to battery and power pack systems, reflectors, softboxes as well as numerous lighting accessories. Elinchrom’s lighting equipment is used around the world for both studio and outdoor purposes.